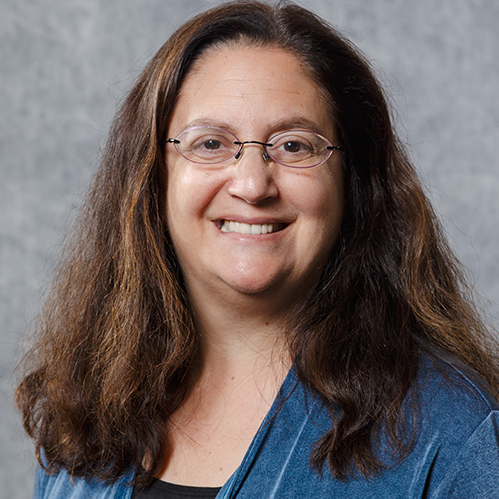 I asked Rabbi Amy Bardack, the Jewish Federation of Greater Pittsburgh’s Director of Jewish Life and Learning, to write this week’s message about Honeymoon Israel. Please read through as you may know some couple that would be perfect to participate in this incredible opportunity. As we have learned from the 2017 Pittsburgh Jewish Community Study, young adults make up a growing proportion of our community. We have thriving offerings for this population through Federation’s Young Adult Division, Shalom Pittsburgh, J’Burgh, and community partners such as Moishe House and Repair the World, in addition to Jewish Life and Learning’s new initiative, One Table, which has supported 875 seats at in-home Shabbat tables in its first nine months. PJ Library, funded by Federation, does a wonderful job engaging families with young children. At the same time, the majority of millennials are not connected to synagogues or Jewish early childhood centers where they could be supported in more intense and specific exploration of Jewish family identity. Furthermore, we learned in the community study that interfaith families are not involved in Jewish life, relative to data from other cities. How can we better support the Jewish exploration of both interfaith and Jewish-Jewish couples? How do we help couples figure out their Jewish journey, in these critical years when they are in permanent relationships and deciding how they want to shape their lives and raise their children? About a year and a half ago, I attended a conference on engaging interfaith families and learned about the impact of Honeymoon Israel. Honeymoon Israel provides highly subsidized, immersive trips to Israel for couples with at least one Jewish partner, early in their committed relationship. Couples participate as part of locally-based cohorts. Both during the trip and in follow-up programming, Honeymoon Israel engages couples in open-ended inquiry into how they connect to the Jewish people and how they will incorporate Jewish values and traditions into their families. Couples stay involved with their cohort upon return, serving as a supportive community of peers with whom to discuss and experience their Jewish journeys. 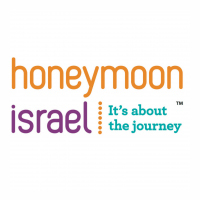 Within its three years of existence, Honeymoon Israel has a proven record of success in reaching couples in this demographic who are not connected to our institutions, and nurturing them in a process toward exploration of Jewish life. I shared my excitement about Honeymoon Israel with the Jewish Life and Learning volunteer leadership. It was clear to them that Honeymoon Israel fulfills one of our Federation’s strategic priorities of engaging minimally-connected Jews in their 20s and 30s with depth and substance. Thanks to Federation funding from both the Community Campaign and the Jewish Community Foundation, we are launching our first Honeymoon Israel Pittsburgh cohort with a trip scheduled for November 29, 2018. We hosted over 28 couples at information sessions earlier this week! I hope you will spread the word about Honeymoon Israel to people you know who fall within this targeted demographic. Applications are open through May 23 at www.honeymoonisrael.org. Shabbat Shalom and Go Pens!! !